Window trickle vents: yes or no? No persuasion is needed about the importance of ensuring effective ventilation of the rooms. The lack of air exchange is the most common reason for the development of fungi, moulds, and dangerous microorganisms. In extreme cases, non-working ventilation combined with a faulty heating system may lead to tragedy. 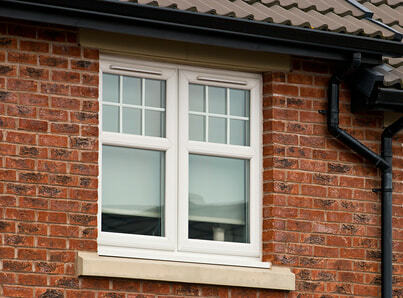 Owners of new and old buildings are increasingly interested in installing window trickle vents. Is this really a solution to problems with gravity ventilation? What exactly is a window trickle vent? It is a small device that is mounted on the upper frame of the window. Its task is to bring fresh air into the room. Gravity ventilation channels are responsible for the removal of used air. In theory, such a set (diffuser plus ventilation ducts) should provide efficient ventilation throughout the house. This depends on many variables, though, mostly on the choice of the appropriate trickle vents, changing habits, and taking care of patency of the channels. 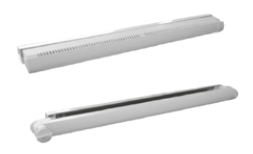 Window trickle vents may be purchased with windows, or purchased separately and mounted on the existing windows. Humidity controlled trickle vents are popular. Their advantage is that they do not require any service, due to automated operation. A polyamide tape that reacts to changes in humidity in the room. When the humidity rises (usually above 70%), the tape changes its length, which causes the throttle to open, and the fresh air starts flowing. Similarly, the damper closes when the air in the room is too dry (humidity drops below 30%). When using window trickle vents makes sense? Definitely wherever only gravity ventilation was provided in the building. In summer, its effectiveness is very low, which means that it is necessary to force the air with opening of the windows. This involves the risk of draughts, poses problems with insects, and allows penetration of pollution into the rooms. 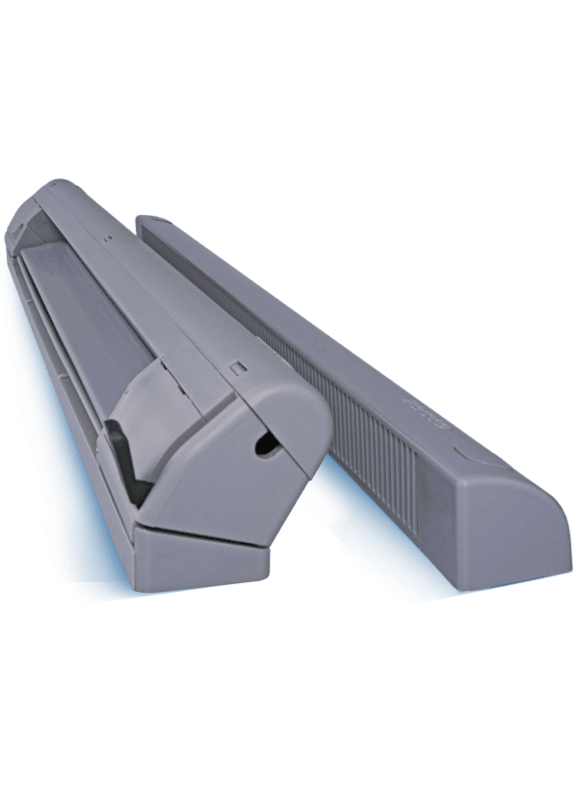 The humidity controlled or pressure controlled trickle vents relieve the owner from the necessity of ensuring the supply of fresh air to the room. However, the effectiveness of these devices depends on weather. This is especially true for trickle vents with polyamide tape, which often react too late (when the humidity is very high). Window trickle vents combined with efficient gravity ventilation ensure a high level of safety and significantly minimise the risk of asphyxiation. Also, trickle vents may help reduce heating costs. They provide fresh air only when it is needed. In addition, the amount of cool air entering the room is much lower than with regular airing. The assembly of trickle vents should be considered by people who do not have mechanical ventilation and who want to take care of their safety and good air quality. The lack of effective ventilation causes humidity build-up in the rooms, which causes the growth of fungi and moulds, the result being a terrible impact on the health of household members, especially children.